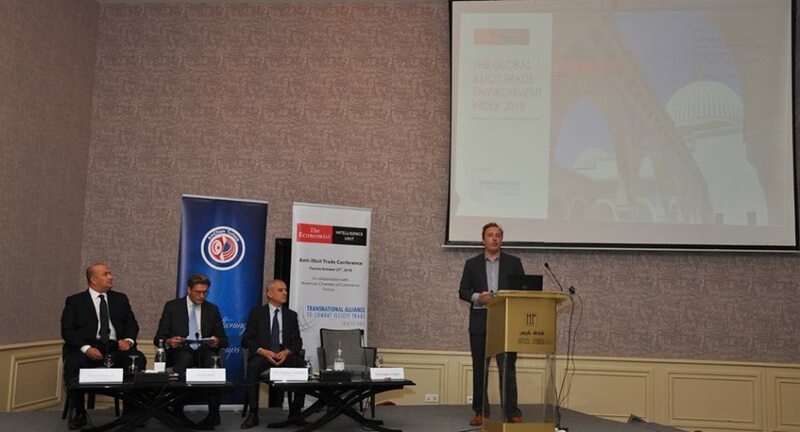 Tunis, January 31st, 2018 – In close collaboration with the Ministry of Commerce and the Export Promotion Center (CEPEX), The American Chamber of Commerce in Tunisia launched today the U.S project EXPORT LAB 2018- 2019 in the presence of the President of the AmCHam Mr. Naceur Hidoussi, the different official representatives of the organisms acting in aiding this program and the media. The conference held today had for purpose to introduce the Export Lab Program, this program consists of helping 45 small and average Tunisian businesses to export their products and services to the United States of America. 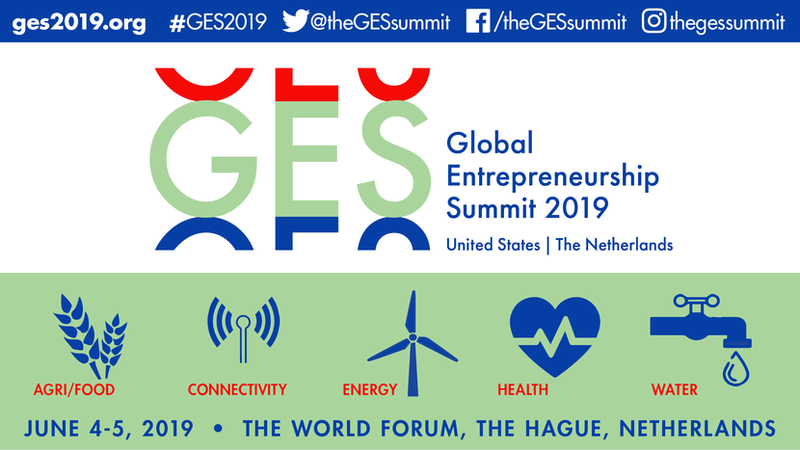 This project will have duration of 18 months which will include the necessary training and certifications to allow partnership with American entities. Mr. Samir Azzi, President and acting Executive Director of the CEPEX, began the debate by insisting that they have been working on this initiative for the past 3 years to put it in motion and access the American market as it is one of the most prominent and receptive international markets. Also, Mrs. Ikhlas Haddar, a representative of the Tunisian Ministry of Commerce, points out that this program is part of the strategy of diversifying the commercial exportation to new destinations undertaken by the Tunisian Ministry of Commerce. She reveals that we have long closely worked with the U.S administration to implement such program and enable commercial exchange between the two nations. Furthermore, Mrs. Rim Ayari, Vice- President of the AmCham Tunisia has indicated that the eligibility criteria for selection are that the businesses must be recognized by the state but also the quality of the product being exported, a minimal experience required in dealing with international markets, a good economic situation and finally the capacity of production of the business in order to meet the demand of the American market. She continued “we are developing an online platform to allow the businesses selected to display their products for eventual customers to place their orders and pay online”, this will facilitate the process of purchasing and shipping the merchandise. In addition, the project will have a special consideration for women and youth. The interested businesses can still apply until February 10th, 2018 through the AmCham Tunisia official site online or office by filling an application form. A committee after thorough study will select 15 businesses in each field. The main objective of the Export LAB, is to create employment and increase the diversification of Tunisian exportation towards the American market. Consequently, the program will operate on the totality of the Tunisian territory. 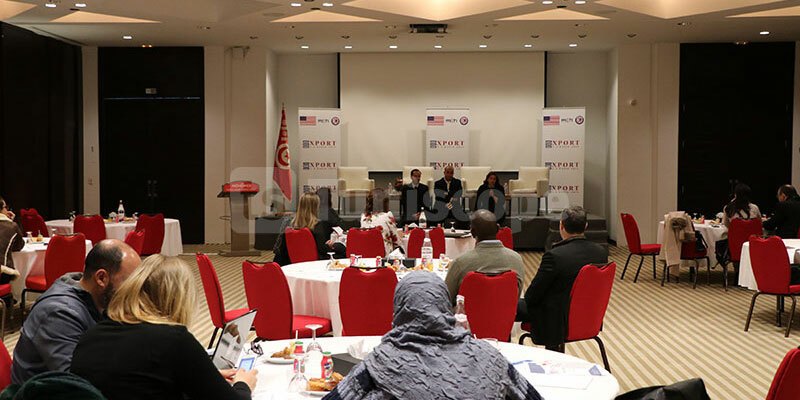 The AmCham Tunisia is devoted to enhancing various partnerships and exchanges with the U.S and is engaged to developing the Tunisian economy and the youth thereby, remaining loyal to its socio- economic visions.